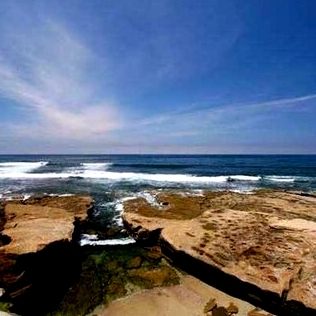 220 / 240 Coast Blvd Condos are a direct ocean front building situated on one of the best beaches in the La Jolla area. 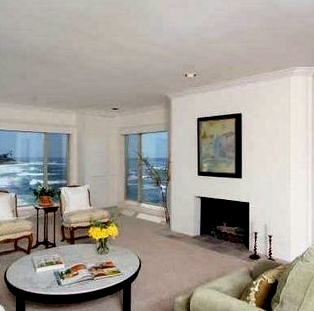 220 / 240 Coast Blvd floor plans range from approximately 572 to 1,750 square feet. 220 / 240 consists of studios, one bedroom and two bedroom floor plans. 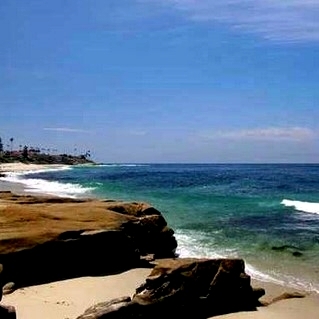 Walking distance to La Jolla`s village restaurants and shops. The Sand is right out your back door, one of the best surfing beaches in California. 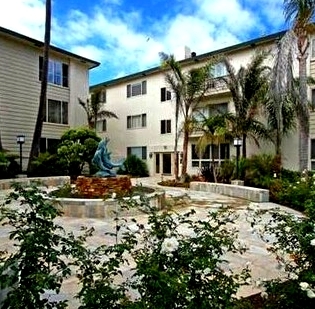 Many of the 220 / 240 Coast Blvd Condos come up for sale throughout the year in La Jolla, San Diego. 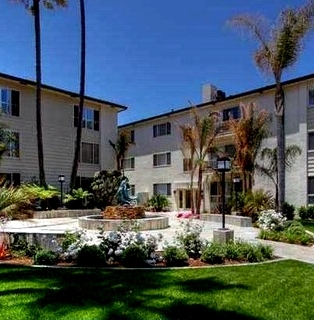 Sign up for our Condo Watch Program and be the first to know when a 220 / 240 Coast Blvd Condo comes up for sale.